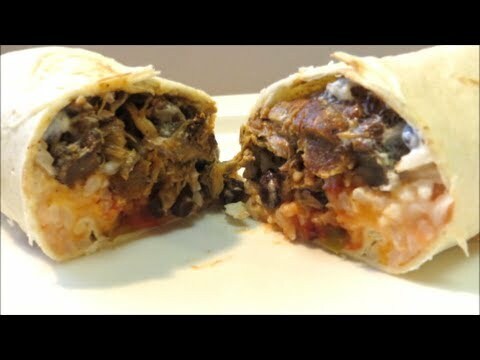 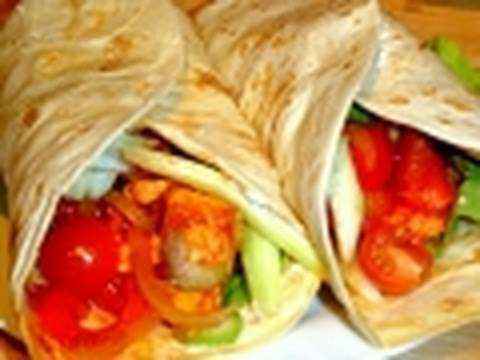 CHILLI BURRITO RECIPE : Chilli burrito, does anything get any better than this. 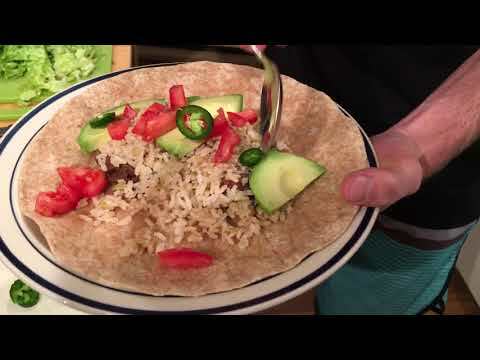 This chilli burrito is flipping tasty and easy to make. 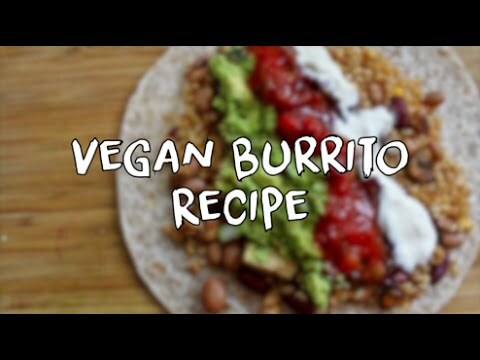 It uses my ultimate chilli con Carne recipe. 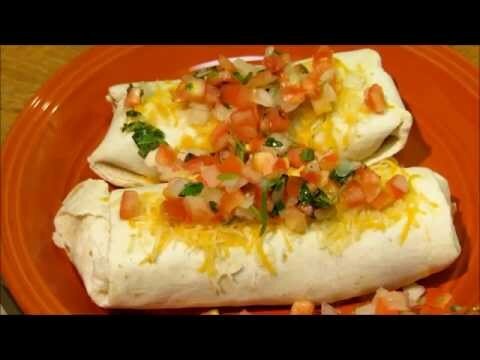 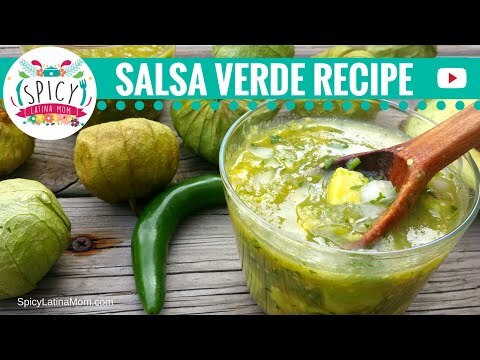 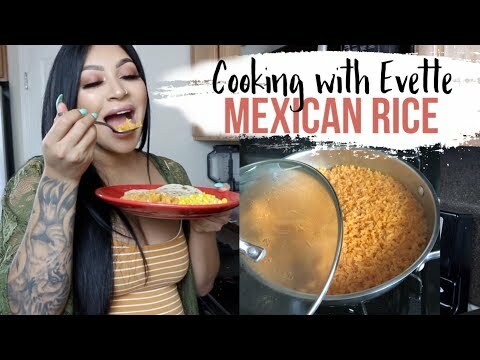 What would you pay for my chilli burrito recipe? 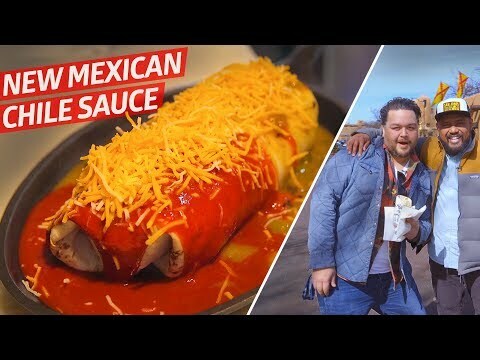 Chilli burrito, does anything get any better than this. 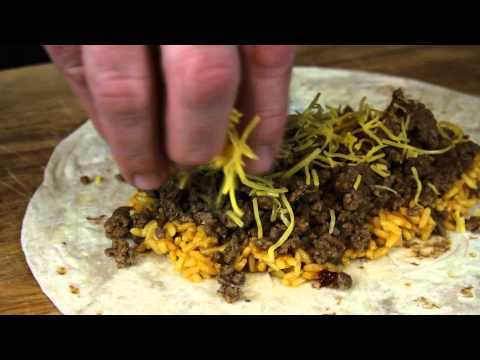 This chilli burrito is flipping tasty and easy to make. 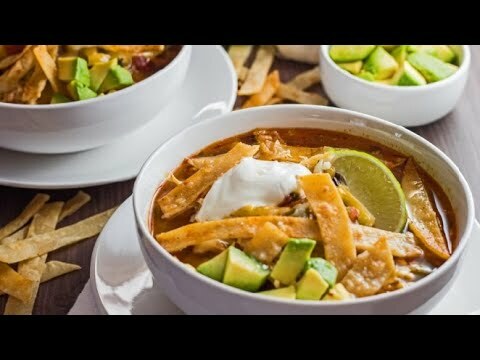 It uses my ultimate chilli con Carne recipe. 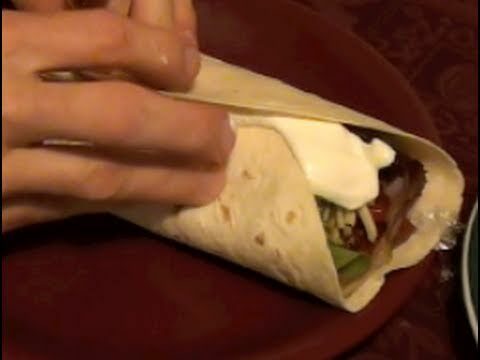 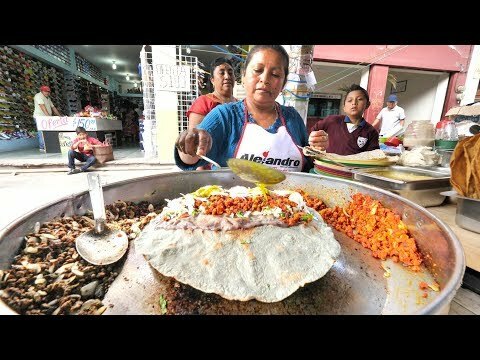 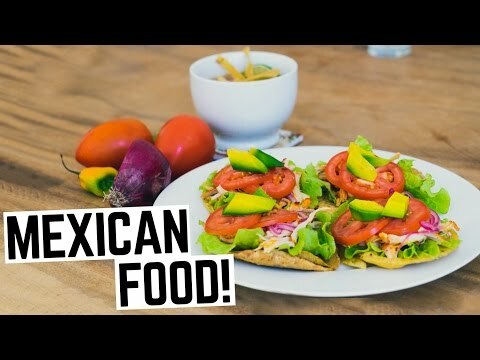 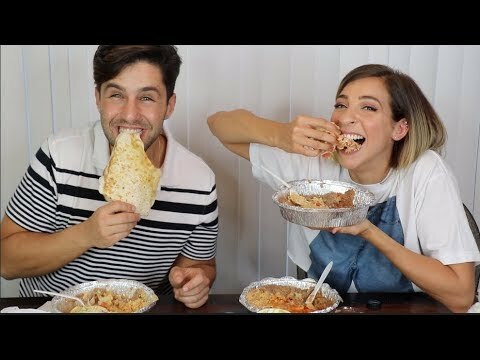 What would you pay for my chilli burrito recipe?